Atlus' bizarrely intriguing Catherine is getting an equally bizarrely intriguing special edition. Many gamers don't know what to make of Atlus' upcoming Catherine. On the one hand, it's an adult-aimed game about sexuality and personal relationships from the studio that brought us genuinely mature gems like Persona 4. On the other, it's flippin' weird. 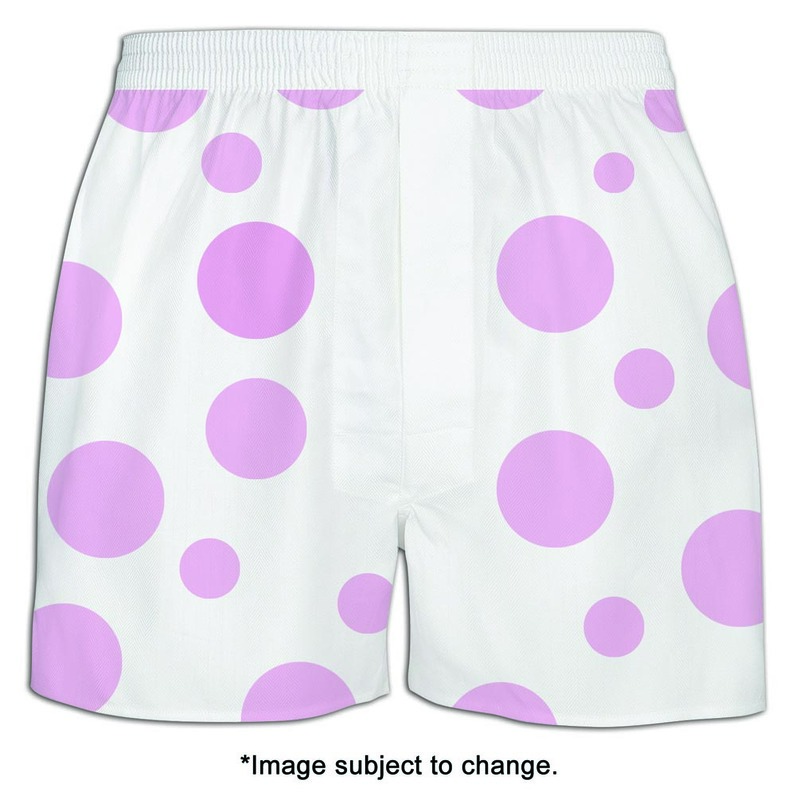 -Protagonist Vincent's polka-dot boxers that he wears in the dream sequences (Men's Large). 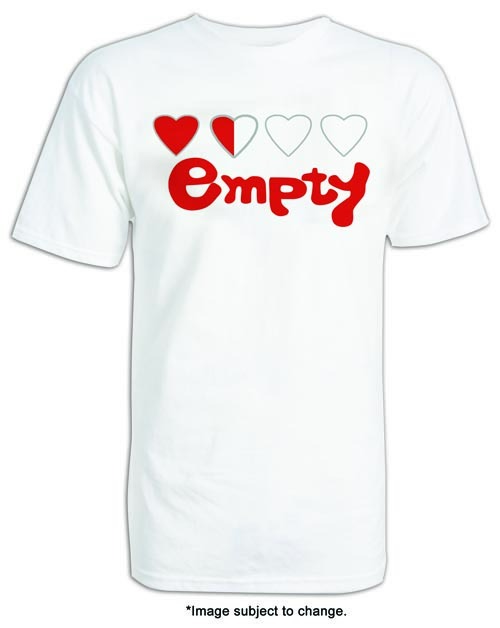 -Vincent's "Empty Hearts" videogame-themed shirt, worn by Catherine in cutscenes (Men's Large). -The game Catherine, for Xbox 360 or PS3 (Duh). -A standard-sized pillowcase featuring Catherine in lingerie. 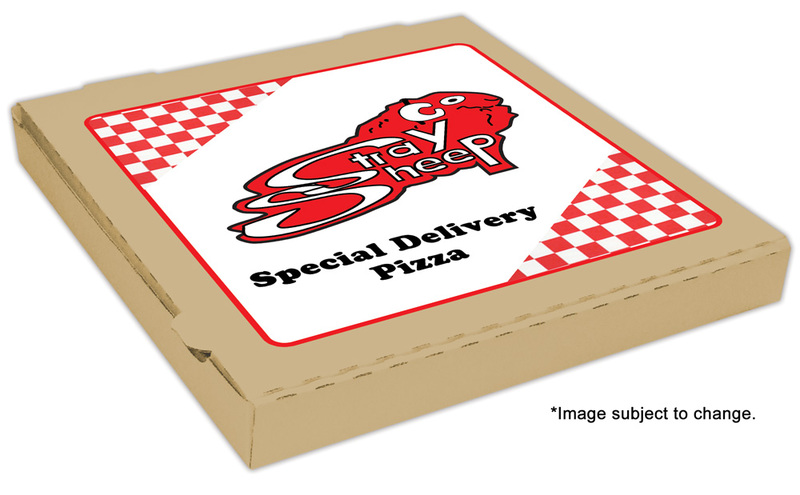 -A pizza box from the "Stray Sheep," the bar frequented by Vincent and his friends. Sadly, it does not include the pizza. Yeah, we did warn it was kind of weird, didn't we? While Atlus warned that this special edition would be in very limited supply, it also said that people who wanted goodies could just go ahead and preorder any version of the game, whether regular or deluxe. 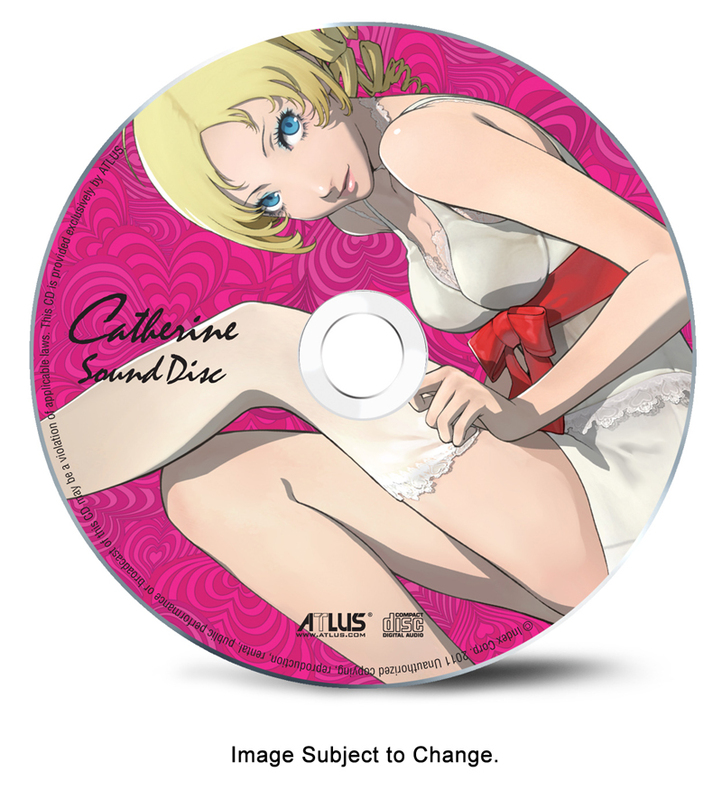 People who preorder Catherine will get an art book and the game's soundtrack as part of the aptly named "Sound Disc & Art Book" pack. I'm not sure about this one, Atlus. Can you guarantee that if we go to sleep wearing Vincent's boxers we won't wake up in a nightmarish reality where we need to climb a box tower in order to survive? If you can't, no sale. Catherine hits North America on July 26th. Mark your calendars for weirdness, folks.